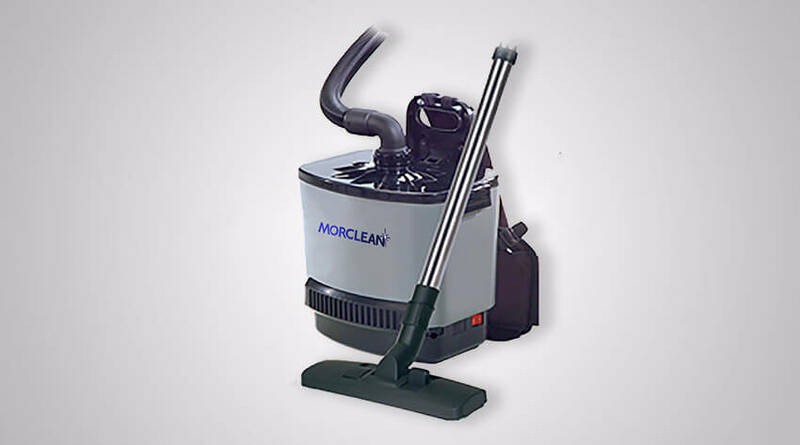 Morclean supply a full range of commercial and Industrial Vacuum Cleaners, which are specially designed to meet the requirements in industrial fields. 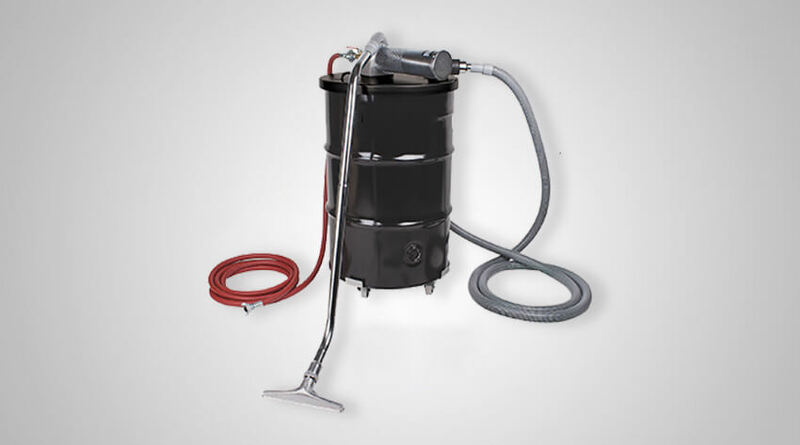 The Morclean line of Industrial Vacuum Cleaners, presents a wide range of high-tech and functional solutions. With fantastic features such as, impressive suction power, a smart filtering system and low noise engine. These features are just a few reasons why we have fantastic feedback from clients in all types of different industries, all over the world. 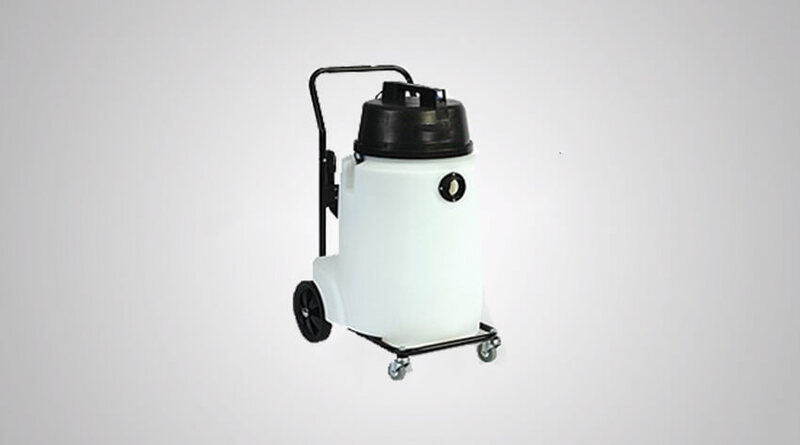 Perfect for applications such as; the removal of dirt and debris, superficial or more resistant, solid or liquid, in the industrial, food or mechanical sector, wood manufacturing, service companies, offices, sports plants or public corporations. The ideal solution for any requirement, specially designed to make your work more effective, faster and easier. 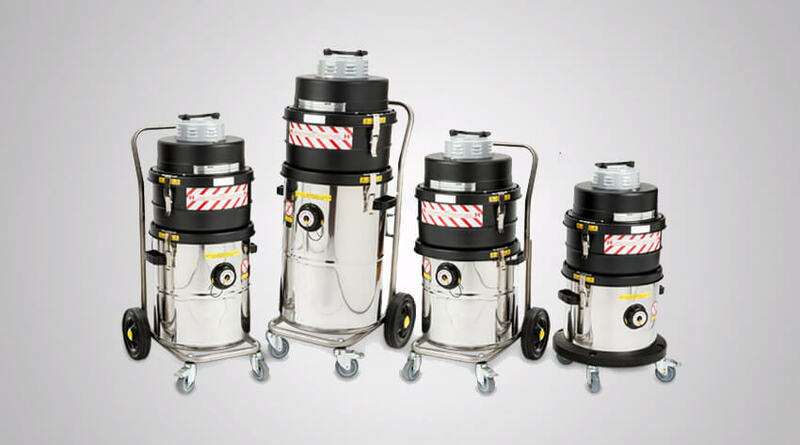 Our ATEX vacuums are specifically designed to handle jobs that are unsuitable for typical vacuum cleaners when working with potentially hazardous dust and debris in the prevention of explosions. 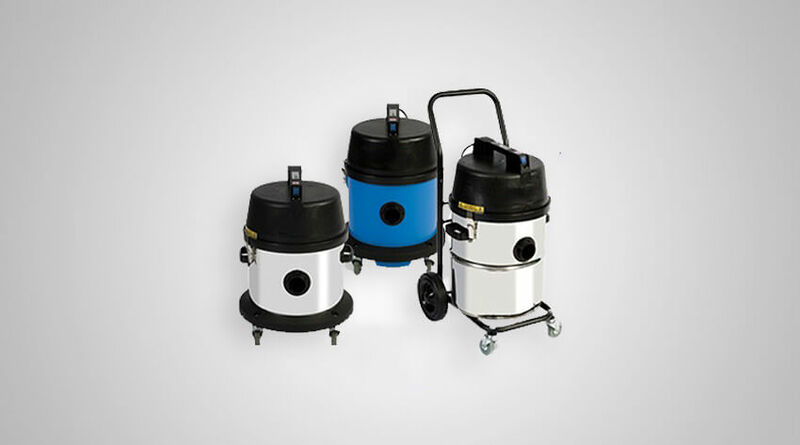 Our range of Industrial Vacuum Cleaners include; dry only, wet and dry, back pack, ATEX, Type H, compressed air, aircraft specification and hand held, ensuring that our products meet customer demands. 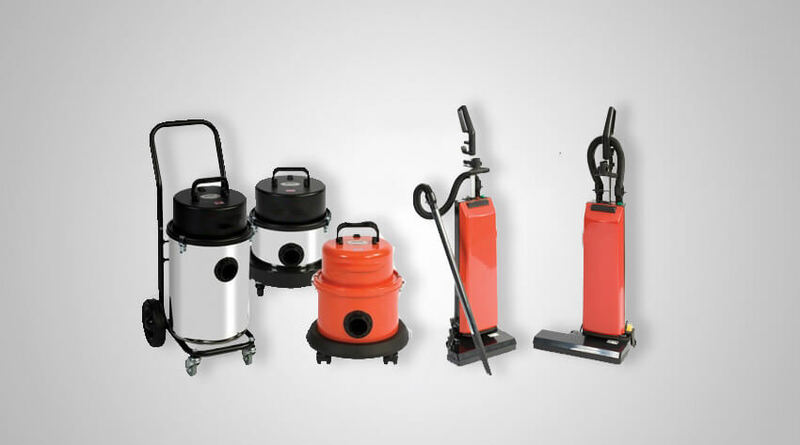 Not only do we offer a vast range of industrial vacuum cleaners but our experienced team have a wealth of industry and product knowledge and are on hand to give our customers priceless advice.